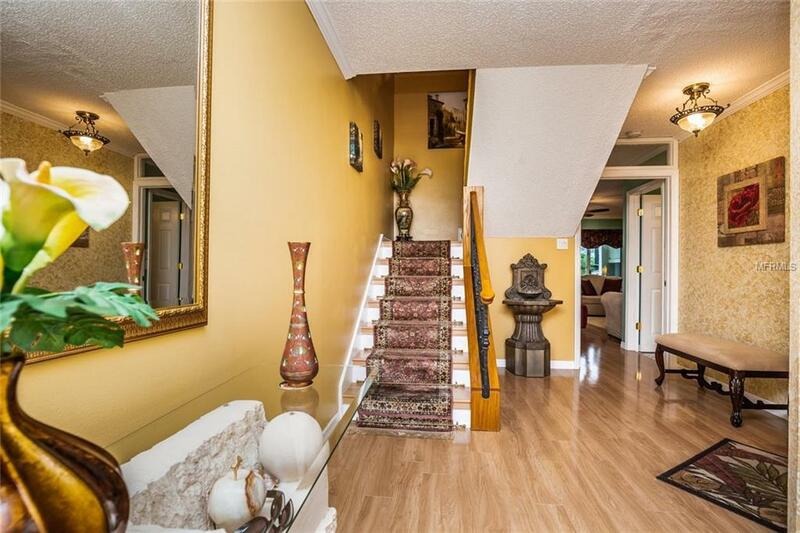 This townhome has been lovingly upgraded throughout. THIS IS ONE OF THE BEST WATERFRONT COMMUNITIES IN DESIRABLE DUNEDIN. MINUTES TO THE CAUSEWAY, PINELLAS TRAIL, CALADESI & HONEYMOON ISLANDS, FAMOUS CLEARWATER BEACH & ALL THE ACTIVITIES OFFERED BY TERRIFIC DWNTWN DUNEDIN. GOLF COURSE & DRIVING RANGE ARE NEARBY, AS WELL AS ENTERTAINMENT, RESTAURANTS & GREAT SHOPPING. STROLL OR RIDE YOUR BIKE A FEW BLOCKS TO WATCH THE FAMOUS FL WESTCOAST SUNSETS. Enjoy the gourmet kitchen w/ granite counter tops, fine cabinetry, & appliances plus a breakfast nook that overlooks courtyard fountain on the cul de sac. Living room has a cozy wood burning & electric fireplace. There are 2 bedrooms upstairs & a possible 3rd downstairs. Off of the large master suite is a NICELY UPDATED bathroom which has double custom vessel sinks & custom lighting. Other features are newer windows & doors, vaulted ceilings, crown molding, laminate & ceramic floors & skylights for added light. 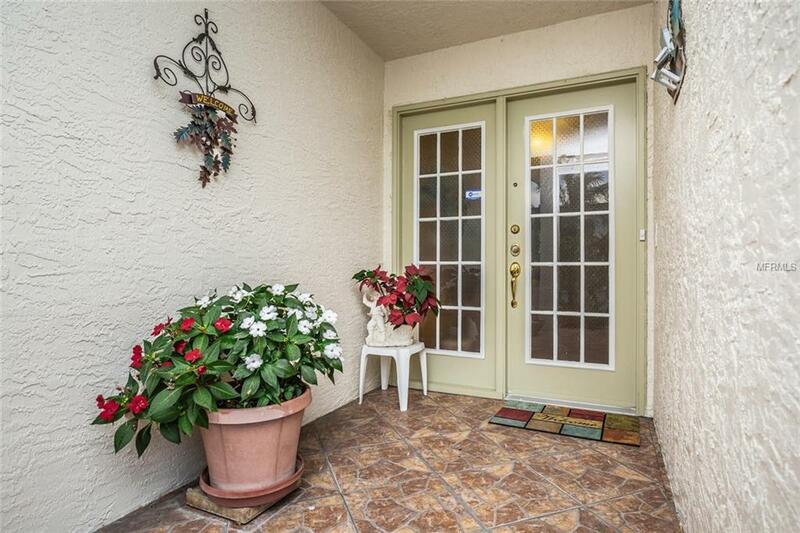 Enter the home to a custom foyer w/ an extra 100 sq ft added by builder. Downstairs has a FAMILY RM which can be a 3rd BEDROOM, in-law suite or a great playroom/teenager's getaway, W/ 3rd FULL BATHRM. NEW DOUBLE PAYNE Glass Sliders lead to the back patio and PRIVATE REAR YARD. THERE IS STORAGE GALORE IN THE 1ST FLOOR FAMILY ROOM AND GARAGE. 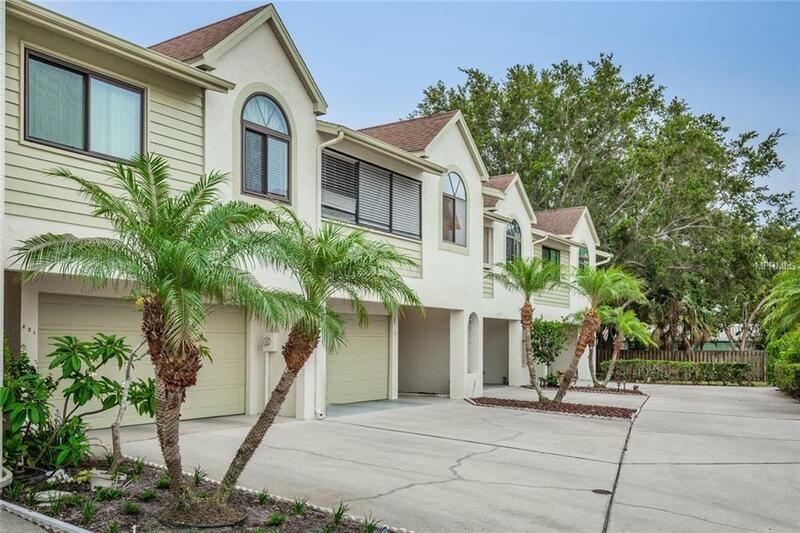 THIS IS A PET-FRIENDLY COMMUNITY w/ POOL, CLUBHOUSE, & TENNIS COURTS FOR YOUR USE & ENJOYMENT. 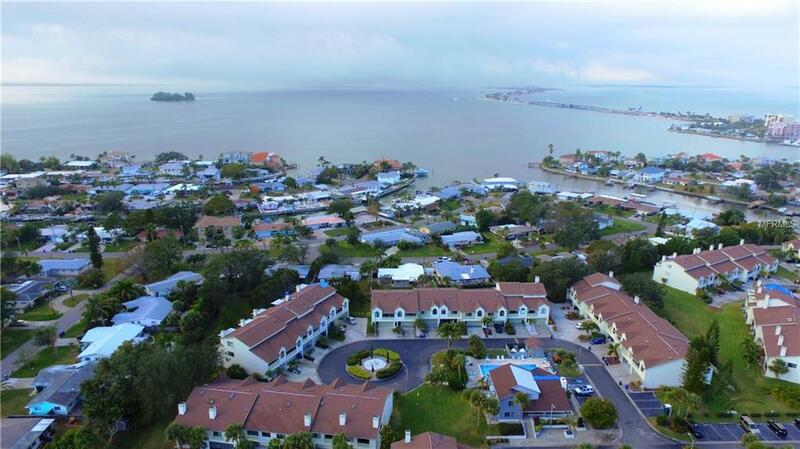 PEACEFUL, QUIET AND SERENE LIVING in a wonderful WATERFRONT community. This is a MUST SEE aLL ASSESSMENTS PAID BY SELLER.